Are you doing what is in your best interest? A law firm is only as good as the people who work there. 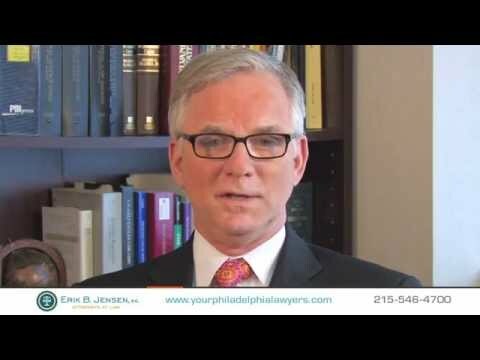 Please dial (215) 546-4700 to speak with an experienced Philadelphia attorney. The Law Office of Jensen Bagnato, P.C. offers free consultations.